What is a lineset for an air-conditioner? A lineset is the copper piping that carries refrigerant from the condenser that sits outside, to the evaporator coil located inside the furnace. There are two lines. One is the liquid line and one is the suction line. It is a closed system which means there shouldn’t be any refrigerant leaks. 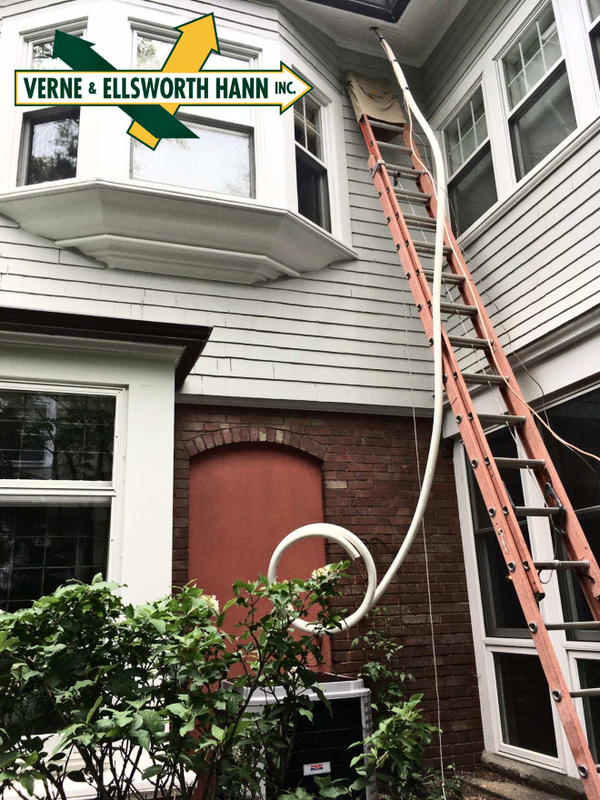 Verne & Ellsworth Hann has been installing, repairing and maintaining cooling systems in Cleveland Heights, Shaker Heights, University Heights, Beachwood, South Euclid, Lyndhurst and most of Northeast Ohio for decades. As you can see, there is no job too difficult for our HVAC experts! Verne & Ellsworth Hann is a 5-generation family owned company and the ONLY Hann family owned heating, cooling and plumbing company in Cleveland. Visit our website at www.vehbrothers.com or call our office at 216-932-9755 for all your HVAC and plumbing needs.